If you are looking for a reliable packing and moving service to move your items to a new location, your search ends here. We, the Movers Fort Lauderdale offer excellent customer service to move household and office items all sizes and kinds. Call us today at (954)-371-2226 for a discussion and free quote for your packing and moving needs. Packing and moving can be a difficult exercise. It involves tasks such as sorting, packing, lifting, loading, unloading, and unpacking of items. It can be tiring and cause physical exhaustion if you ever attempt to do it on your own. Every task of packing and moving needs to be professionally done so that your valuable items arrive at your destination intact. We are professional movers and we undertake packing and moving of household and office items whenever you intend to shift to a new home or a new office. Household items include heavy furniture such as couch, cots, cupboards and tables. Movers Fort Lauderdale has trained manpower and equipment to pack, lift and load heavy and over-size items so that they arrive at your destination safely. Moving of heavy furniture, fragile items and delicate artwork can be a challenging task. For safe moving of your valuable items, there is nothing like engaging Fort Lauderdale Movers Florida who are committed to offer the best services. With our coordinated moving operation, we help you to save time and avoid inconvenience. We are experienced in the packing and moving field and we offer incredible service move items of any size and dimension. Our meticulous operation relieves you of stress and anxiety about moving your valuables when you move to a new location. 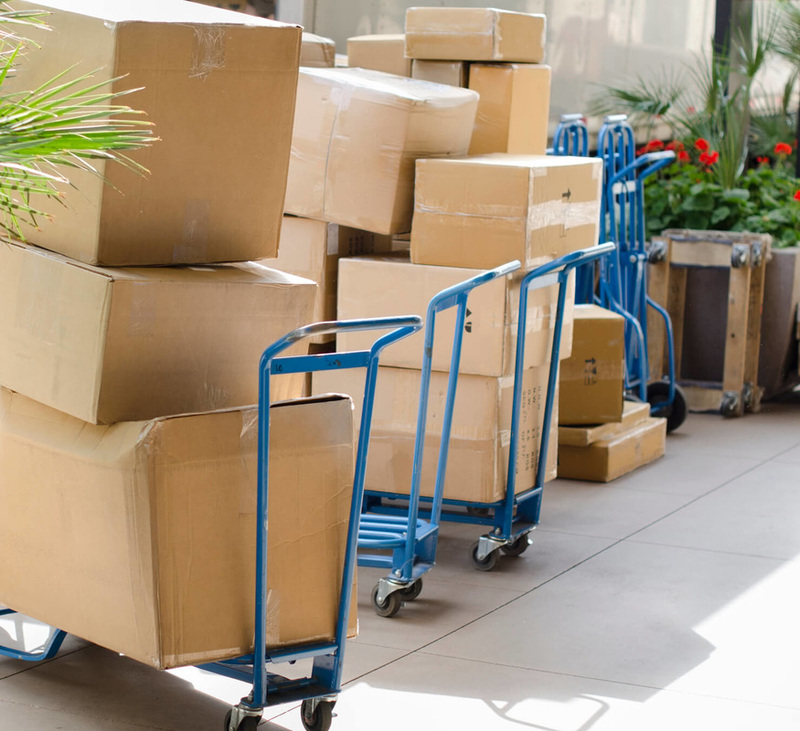 We handle your items with utmost care and offer you complete freedom from physical exhaustion and stress. Our trained staff use the right equipment and packing materials so that there is no room for any damage or injury during operation. There is nothing like moving to a new home. Although shifting to a new home offers lots of joy, the task of packing and moving household items can be really difficult. A single person or two cannot handle the entire exercise efficiently. Therefore, it is wise to engage a professional packer and mover who can pack and move the items with ease. When you move to a new home or office, you need to furnish them at the shortest time. With the help of professional packers and movers such as FL Lauderdale Movers, you can arrange and furnish your new place in a short time which otherwise would take a long time. Therefore, engaging professional packers and movers help to save your time. Common household items such as cupboards, dining tables, couch, and beds are huge and heavy that you cannot lift or move. Our trained personnel use the right equipment to lift heavy items, pack and load with care in order to prevent any damage or injuries. Also, fragile items, works of art, paintings and other delicate items need extra care while handling. With our expertise we pack them safely so that they are not affected by the stress during loading, moving and unloading. Irrespective of the size and kind of items professional movers handle the items with care to avoid damage and injuries. Packing and moving can be a daunting task and can physically exhaust a person. Procuring the right packing material, packing, lifting, and loading cannot be done by a single person. By engaging professional packers and movers you can be free from physical stress and anxiety of safe moving of the items to your new home. Engaging professional movers ensure the safety of items, helps to save time, and relieve you from physical stress. Every stage in the packing and moving operation is well planned and coordinated by professionals. There are several packing and moving companies. However, you have to choose the right one so that you will not incur any unpleasant experience either due to defective service or wrong attitude of the mover. 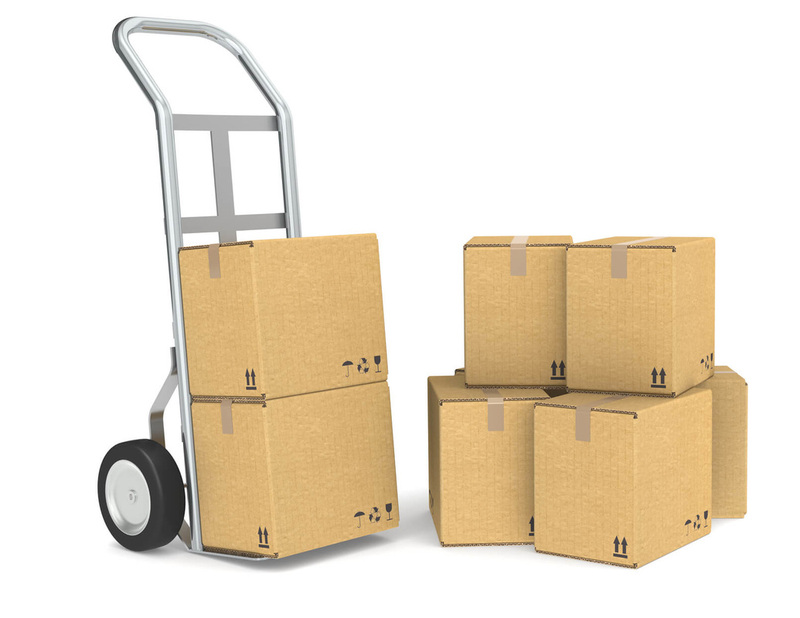 You can find online the reputed packers and movers. It is a good idea to compare their profile and study their expertise and experience in moving field. Also, it is essential to compare the price and service offered. You can go through the customer reviews and talk to friends to zero in on the right packer and mover that suits your need and budget.Lauderdale Movers offers the best service at affordable cost for all your packing and moving needs. Shifting home involves lots of activities that can inconvenience the household. But this can be avoided if all activities are organized based on a time schedule. Packing and moving is a major activity and by engaging professional moving companies Fort Lauderdale you can get the interiors organized the new location with ease. Since professional on a time frame based on your convenience, your items are delivered and unpacked on Reliable moving companies Fort Lauderdale are punctual in every stage of packing and moving operation. Besides the items are insured so that the customer will not incur any financial loss in the event of loss or damage to the items. We, the Movers Fort Lauderdale stick strictly to a time schedule in consultation with customers and we are punctual in every stage of moving operation. This helps to avert any inconvenience to the household due to delay in in delivery of items. Heavy furniture such as couch, dining table, cots and other oversized items need special handling to avoid injury to personnel during packing and loading. Trained personnel engaged by professional moving companies use the right equipment and method to pack and load heavy, oversized items. As a reputed moving company, we have the expertise to handle items of all sizes without causing any damage to deliver them at your destination. Proper packing helps to protect your valuable items from damage, scratch and dents. While moving expensive items, the right packing materials should be used. 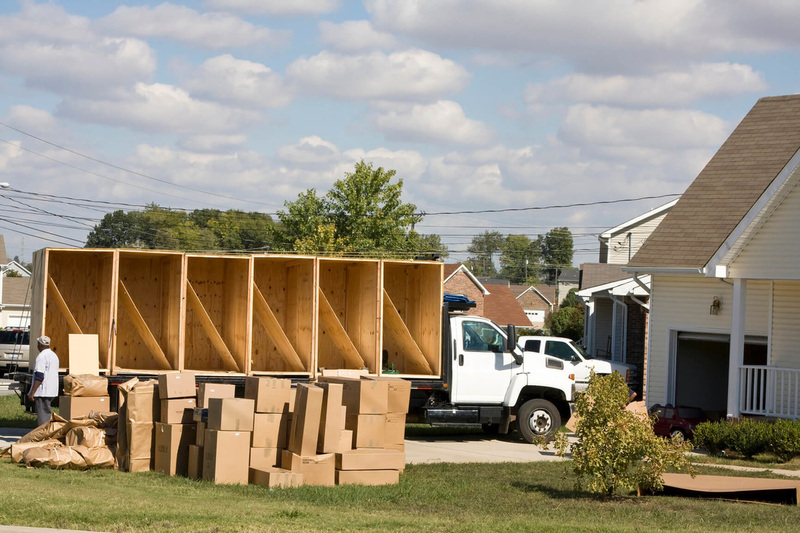 Boxes, oversized or undersized cartons procured locally from the grocery store may not be sturdy-enough to withstand the load and stress during shifting. We, as professional packers and movers come to you with the right type of packing material and tapes. We securely pack each item and provide padding wherever necessary. 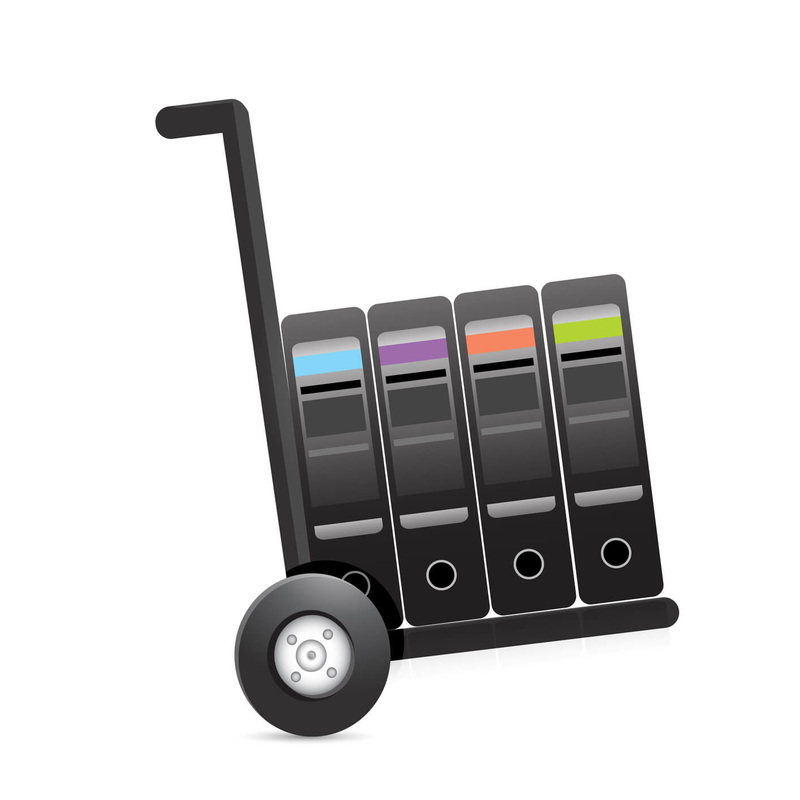 This ensures safety of item during loading, moving, and unloading. As professional movers, Fort Lauderdale Movers Florida has the expertise in packing and moving fragile and delicate household items without any damage to the destination. 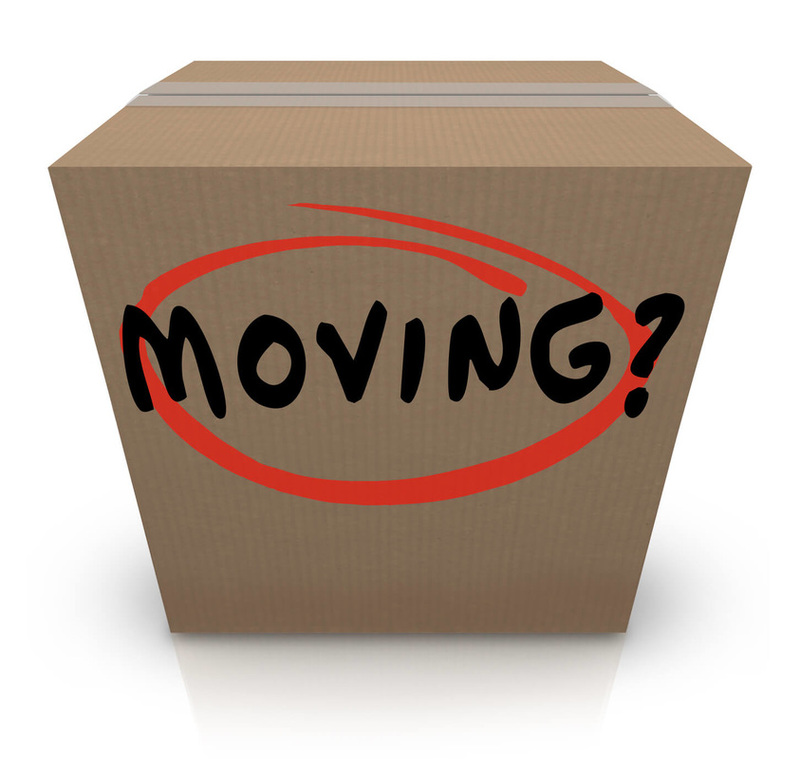 It is advisable to seek professional help for packing and moving when you shift to a new location. Your friends may be willing to help you with packing and moving. However, such source of help may not be reliable for moving your items. Instead of inconveniencing friends and facing uncertainty, it is better to seek professional help from reliable packing and moving companies in Fort Lauderdale. We, the Fort Lauderdale Movers are in the packing and moving field for the past many years. Among moving companies in Fort Lauderdale, we strive to serve customers with professionalism. We are well-equipped with a fleet of vehicles, packing supplies, and trained manpower and committed to serve customers always. With our capability in professional packing, lifting, loading, moving, unloading, and unpacking, your items are safely delivered at your destination on time. Whatever be your item of any size and dimension, we have a customized solution to safely move your items. Your satisfaction is our motto. As a reliable packing and moving company, we, the Fort Lauderdale Movers FL extend our service in and around Fort Lauderdale. We serve nearby cities that include Temple Terrace, Lake Magdalene, Mango, Brandon,Citrus Park, Blooming dale, Olds mar, Lutz, Safety Harbor, Pinellas Park, Saint Petersburg, East Lake, Dunedin, Largo, and others. Movers Fort Lauderdale offers a wide range of services to suit your needs. Irrespective of the size of the item we offer quality service in packing, loading, moving, and unpacking of your items. Even we undertake to pack and move just a single or couple of items without compromising on the quality of service. 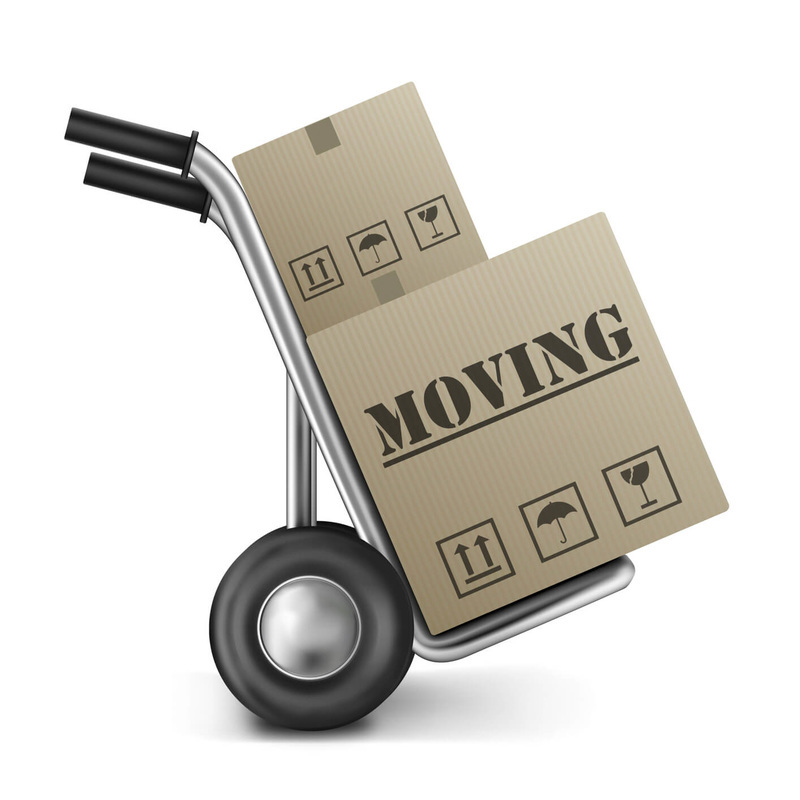 We also provide partial moving services to shift heavy items from one room to the other within the same building. We cater to both local and long distance movements. Our rates are very competitive and affordable. Ask for a quote today. We understand the value of your time. As a busy person you may not have the time to look after the packing and moving when you shift your home. With our service you can be free from the anxiety of packing and moving and in no way your schedule of activities will suffer since we handle everything to your full satisfaction. We organize safe movement of your items at the scheduled time without causing any delay and inconvenience. We, the Fort Lauderdale Movers have the expertise to pack, load, move, unload, and unpack your items at your destination in a well- coordinated manner on time. When you plan to move, call Movers Fort Lauderdale,Florida at(954-371-2226. Let us know your schedule for shifting. Our friendly staff at FL,Fort Lauderdale Movers are standing by to hear from you to offer the best services. Experience the commitment of Movers Fort Lauderdale for safe packing and moving. Movers Fort Lauderdale are constantly committed to providing the highest quality experience for our customers.